Officials in Maryland, Virginia and the District have all voted to change the way gasoline is taxed in our region. 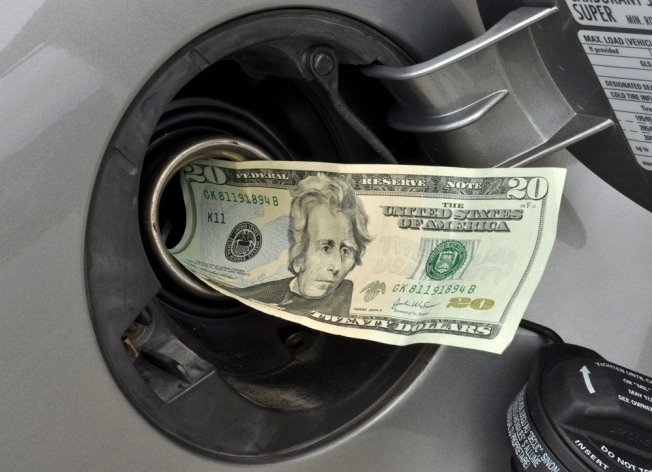 According to AAA Mid-Atlantic, Maryland drivers will experience a gas tax increase beginning July 1, 2013. Then, the gas tax will go up nearly four cents to 27.3 cents per gallon. That amount could nearly double over the next few years, reaching 44.6 cents per gallon by July 2017. The District plans to replace its 23.5 cent per gallon gas tax with an 8.3 percent tax on wholesale gas. While that may sound like good news for Washington drivers, that wholesale tax will likely be passed along to consumers. Therefore, drivers won't see a drop in the price of gasoline. Beginning July 1, drivers in Virginia will also see the gas tax eliminated. Like in Washington, the excise gas tax will be replaced with wholesale gas tax of 3.5 percent. Since that percentage is relatively low, drivers could see a slight decrease in gas prices in Virginia.